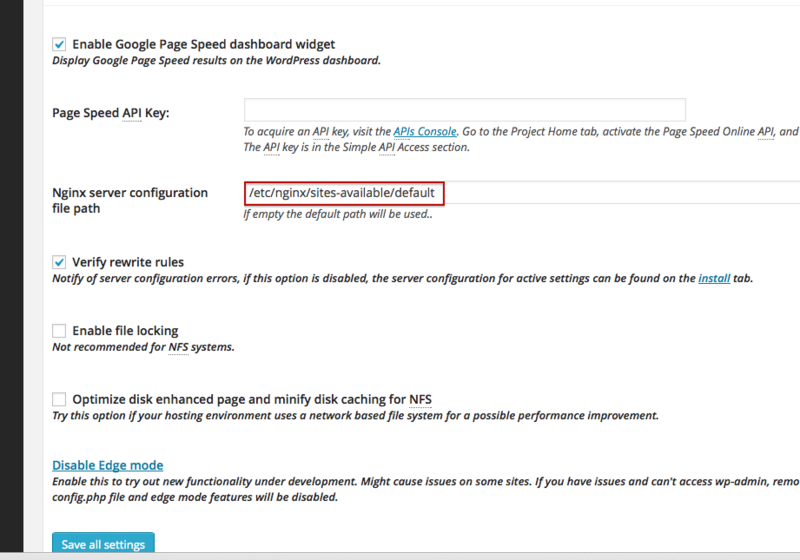 W3 Total Cache With SSL for Nginx Server, thats on Rackspace Cloud with PHP5-FPM – here are some tips to work with this complex setup keeping everything fine. It is not that easy unlike Apache2, it is not that difficult too. After SSL Grade Optimization, this part possibly is the last work for your WordPress setup. Google unlikely to penalize a good graded website with HTTPS (HTTP is fully different matter, the protocol is different), yet we must make our websites faster enough allow smooth crawling. As we are using Nginx with PHP5-FPM on Rackspace’s high end server, serving as Page cache or without has only impact on TTFB. As there is enough chance to get 500 error pages, clear browser cache and manually test for SSL https logo on address bar. You will configure Minify and CDN later. Both are quite painful as some files usually need to be excluded. This Article Has Been Shared 6192 Times! OpenStack Swift guide provides you basic set up idea of virtual machine for own Swift development. We have written this guide for the starters who has no idea. WordPress, Joomla, Magento : Which Performs Better on Cloud? We have lot of Content Management Systems like WordPress, Joomla, Magento. Have you thought, which performs better on Cloud Platform? Cite this article as: Abhishek Ghosh, "W3 Total Cache With SSL for Nginx Server," in The Customize Windows, September 1, 2014, April 21, 2019, https://thecustomizewindows.com/2014/09/w3-total-cache-with-ssl-for-nginx-server/.